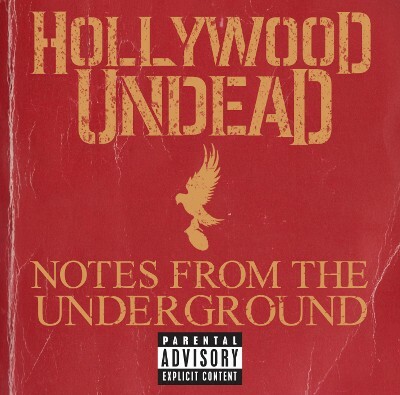 Tomorrow (Jan. 8), Hollywood Undead will return to record stores with Notes From the Underground, their third studio album. Produced by Griffin Boice (Rob Zombie), Sam & Sluggo (Gym Class Heroes), and Danny Lohner (Nine Inch Nails), the album's already off to a killer start with the group's recent video for "We Are" which was directed by Slipknot's Clown. Head over to AOL Music's Listening Party to stream Notes From the Underground in its entirety!